Can Cats Make us Better Designers? It’s easy to pass over a design book featuring cats. The furry felines are a trope for today’s “creative” lifestyle, and the cat stickers that come with each copy of HABIT©AT suggest a book review in which I simply purr, “Awww, so cute.” But unlike the endless stream of online cat videos, you should watch—or in this case, read—all 140 pages of this newly launched perfect-bound paperback. 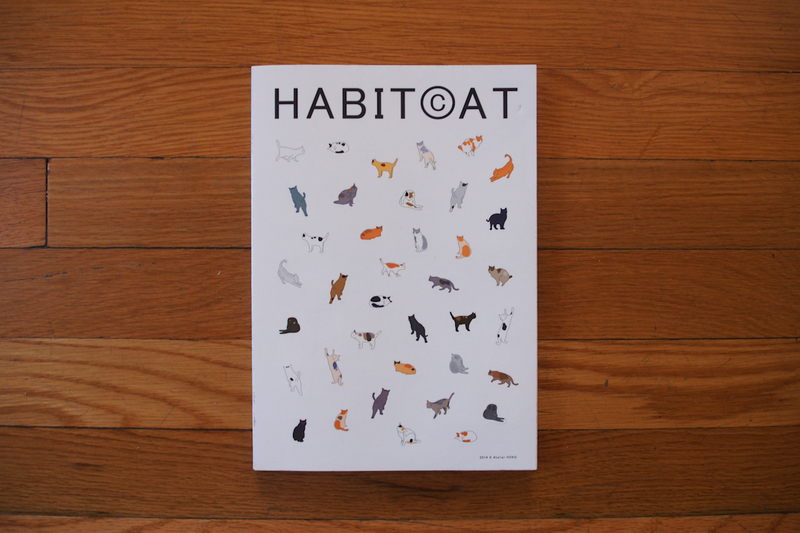 Cats are the medium for Atelier HOKO, a Singapore design studio founded by Alvin Ho and Clara Koh, to explore the idea of what makes a habitat.